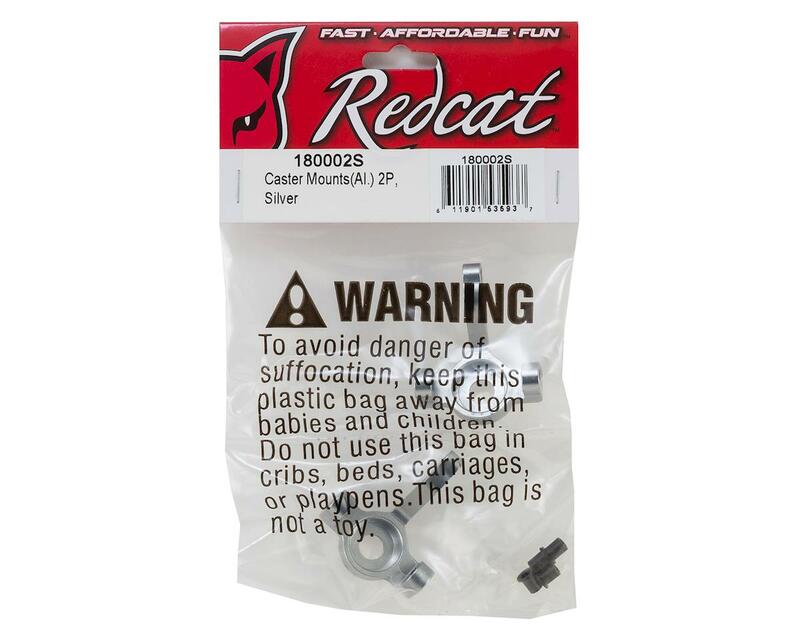 Redcat Everest Gen7 Aluminum Caster Mounts. 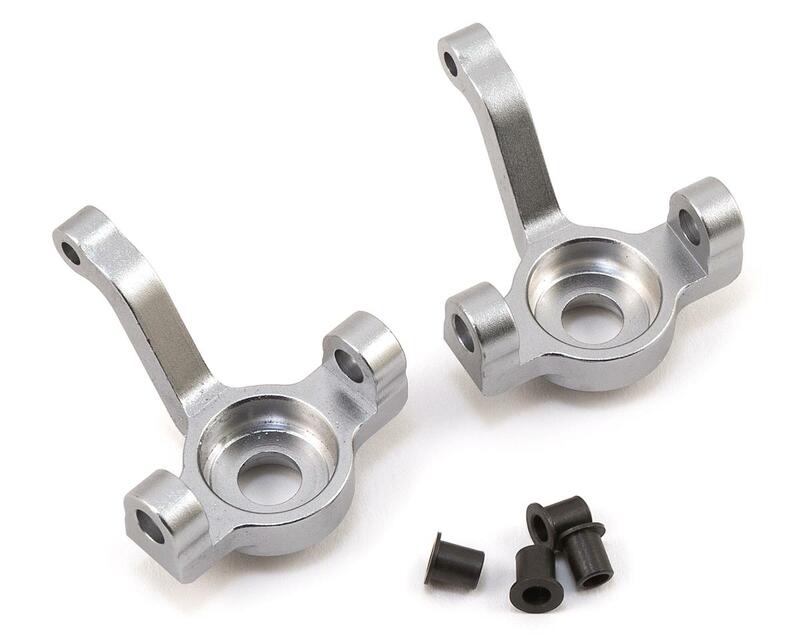 These aluminum steering knuckles will help to increase front end durability and steering precision. Package includes two steering knuckles and four steering knuckle bushings.